Whether you’re looking for snacks, ice-cream, drinks or summer outfits, The N Shop just might have the answer. Discover N Shop, a new convenience store located on ground floor at Novotel Phuket Karon Beach Resort and Spa. 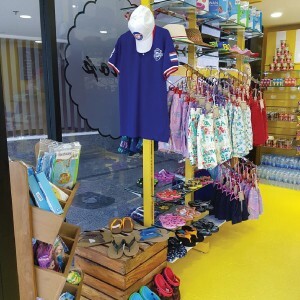 N Shop features a large range of snacks, pastries, takeaway salads or sandwich on-the-go, the perfect picnic before heading to Karon Beach or before starting an excursion. In addition, the shop offers a variety of drinks, hot or cool, including coffee, frozen drinks or soft drinks served by our Heartists. Forgot your sunscreen or your swimsuit? 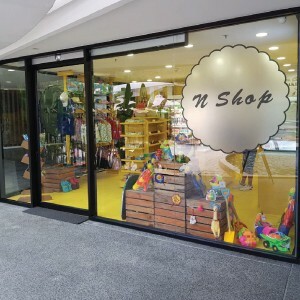 No worries, N shop also offers a large range of beach accessories such as swimsuits, beach clothing, beach toys & floatables, sandals, flip-flops, sunscreen, bags clothing and hats.